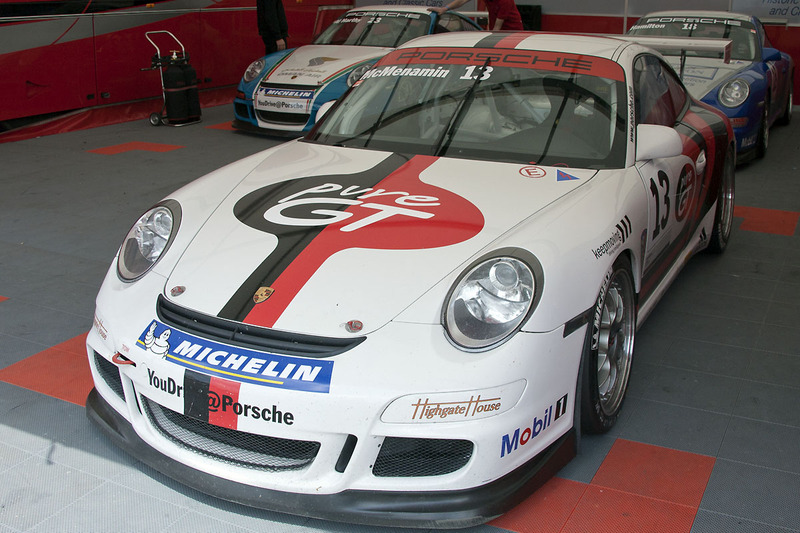 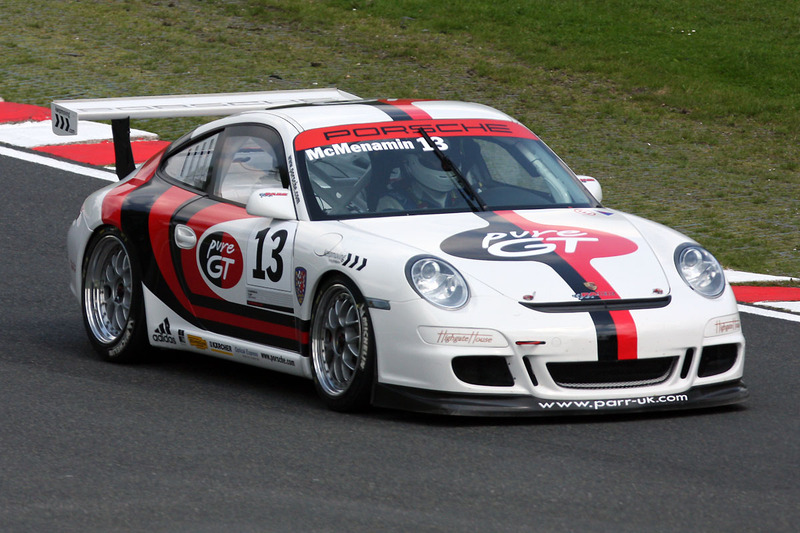 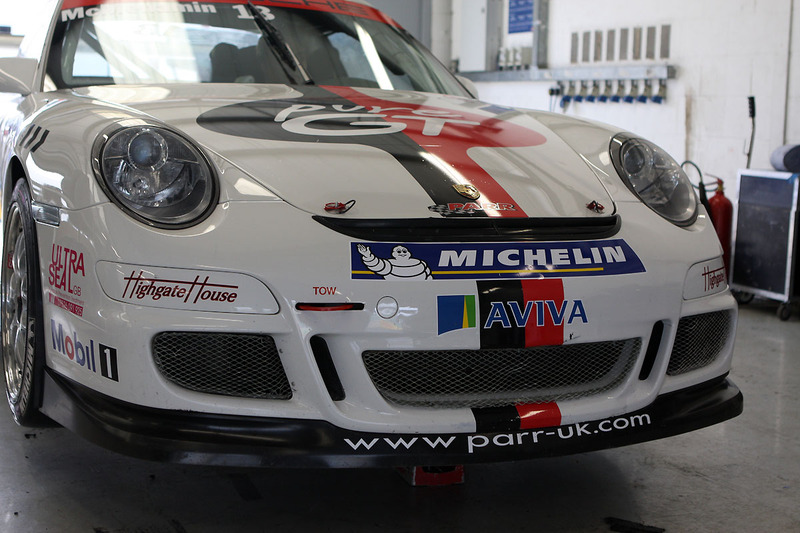 Porsche 997 GT3 Cup car for Glenn McMenamin. 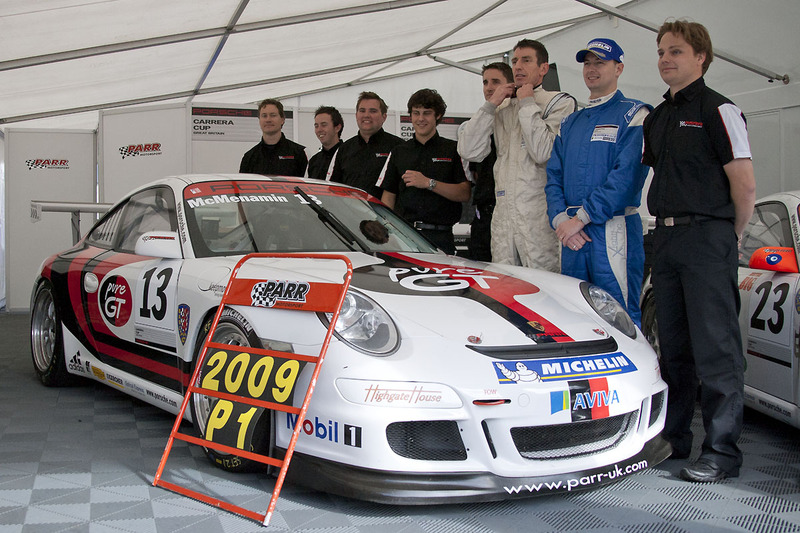 Glenn has run this car in 2009 in the Carrera Cup GB 2009 season where he managed to win the PRO-AM2 class in his first full years racing. The car was run my PARR motorsport. 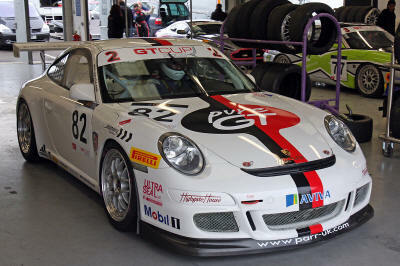 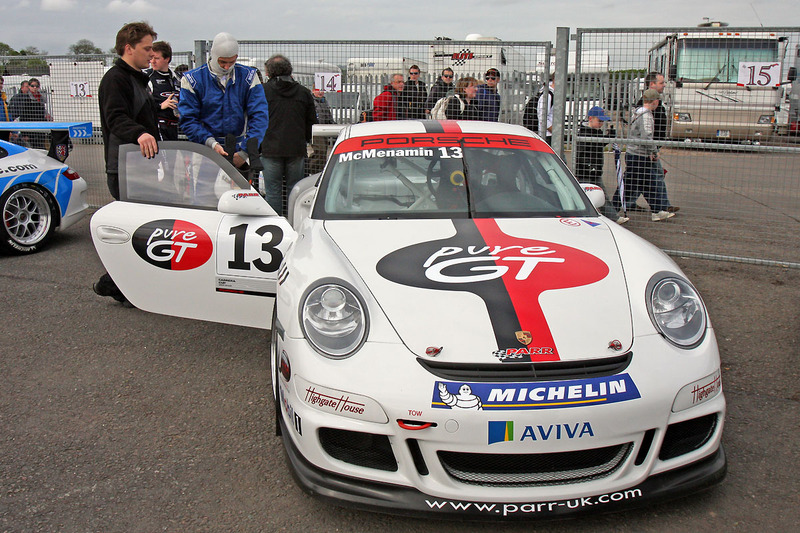 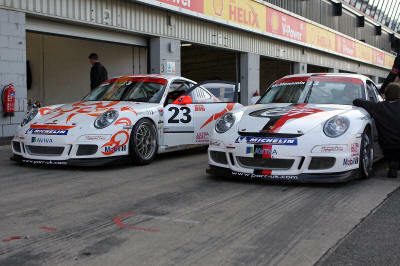 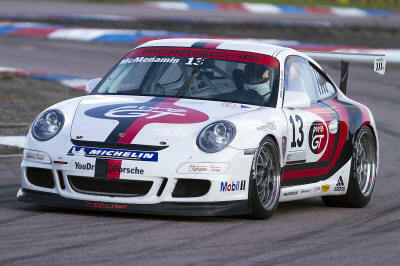 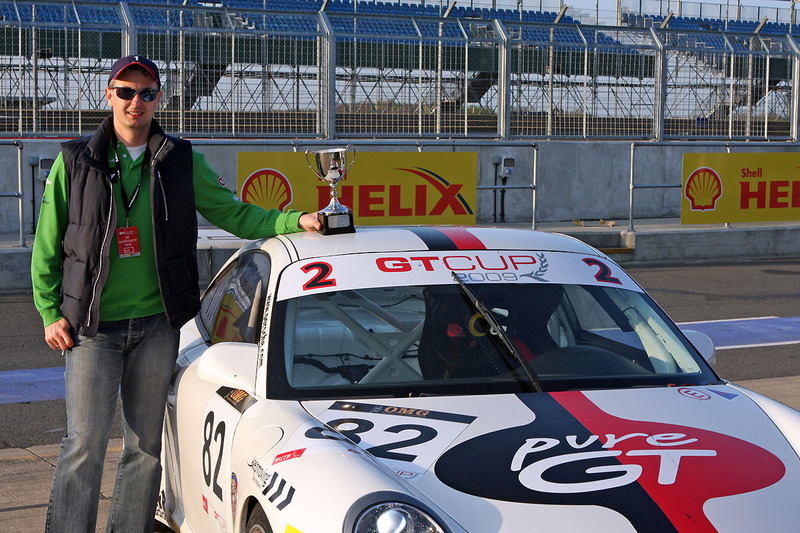 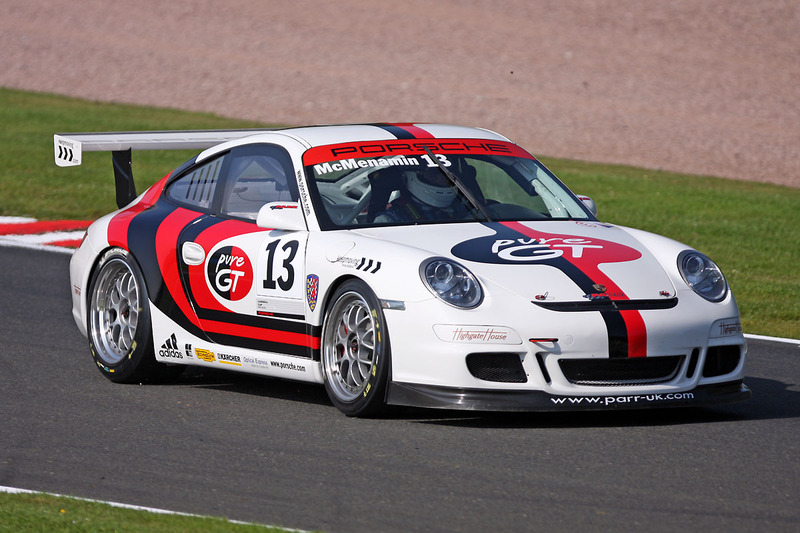 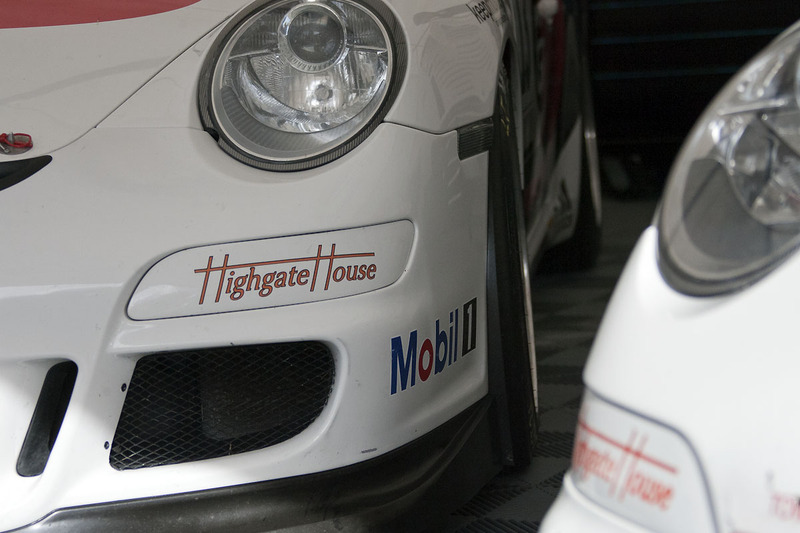 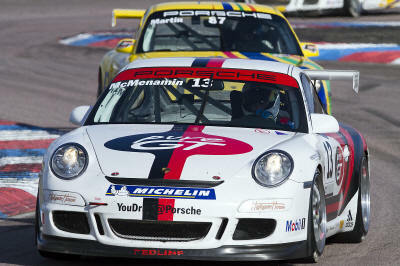 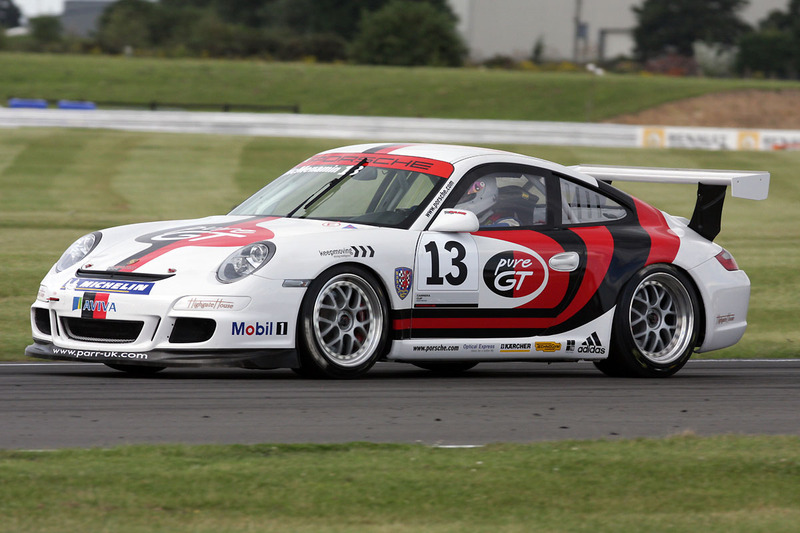 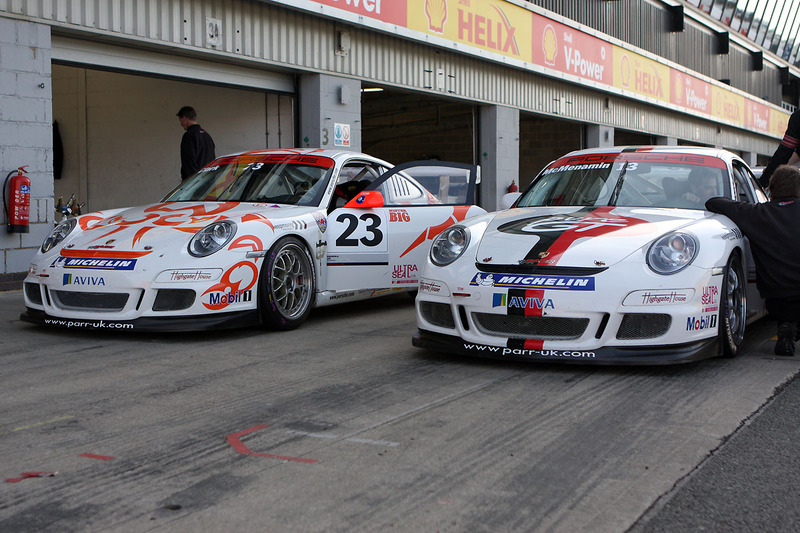 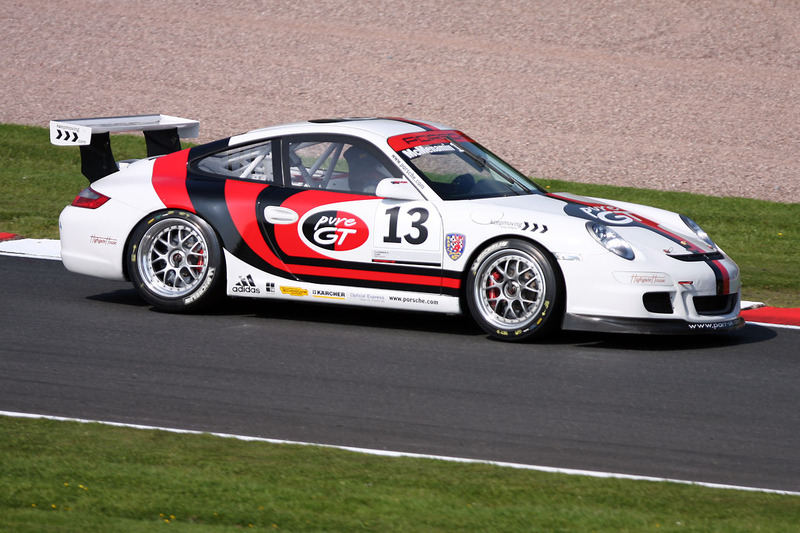 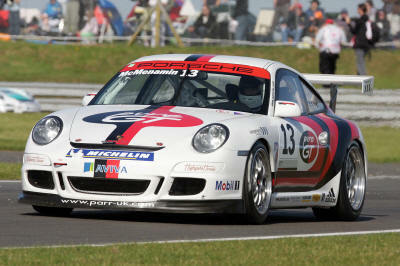 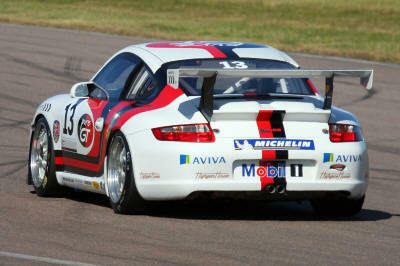 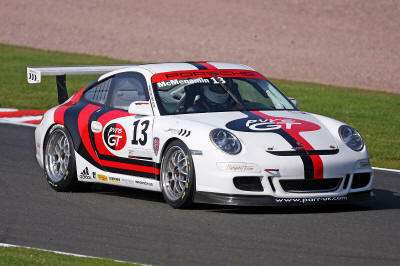 Glenn is defending his ttitle in th 2010 Carrera Cup GB and the car is being run by Red Line Racing. HighgateHouse designed and applied the livery.